The Algarve southern region in Portugal is one of the most sought-after areas to both live and visit. You can enjoy a multitude of stunning beaches, rock caves, fresh fish delicacies, and sunshine almost year round. It is not only our home here at Entire but a loved destination for getaways and property investments. With a plethora of homes and villas, one in particular always stands out for us - Casa Fuzetta. 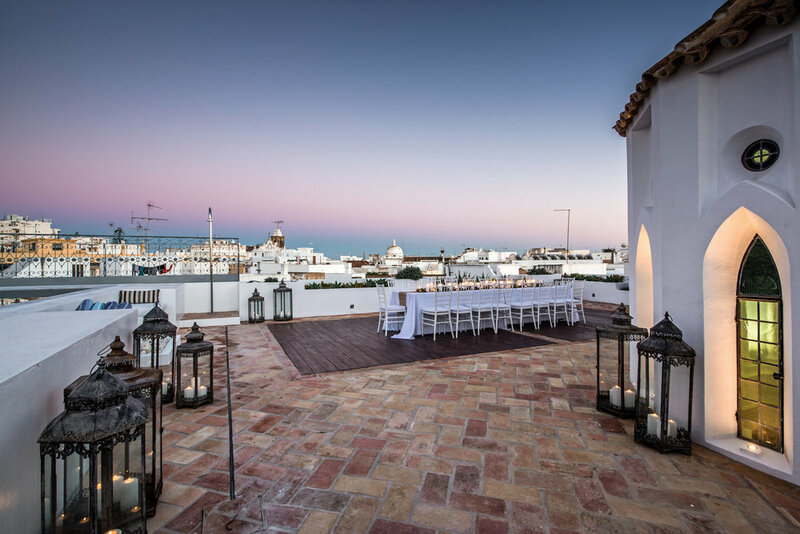 A beautiful private home and historic townhouse located in the heart of Olhao’s old town available to rent on an exclusive basis throughout the year for retreats, events, holidays and photo shoots. Tara Donovan, owner and renovator of Casa Fuzetta, has transformed Casa Fuzetta into a sanctuary – a place to reconnect with a slower, seasonal way of life, and with a genuine community of creative, like-minded souls. Together, they have an exceptional ability to create everyday magic. Their mission is to help you share in that everyday magic! multiple terraces and outdoor sitting areas for communal entertaining or sneaking away to read a book! Located in the heart of Olhao’s old town , the fabulous markets and a wide selection of family run restaurants are within easy walking distance of the house – as are the ferries and taxis to the outlying islands. When you book with them, they will send you a link to the app they have created for houseguests, with maps and suggestions on the best places to eat and visit both in Olhao and the wider area.